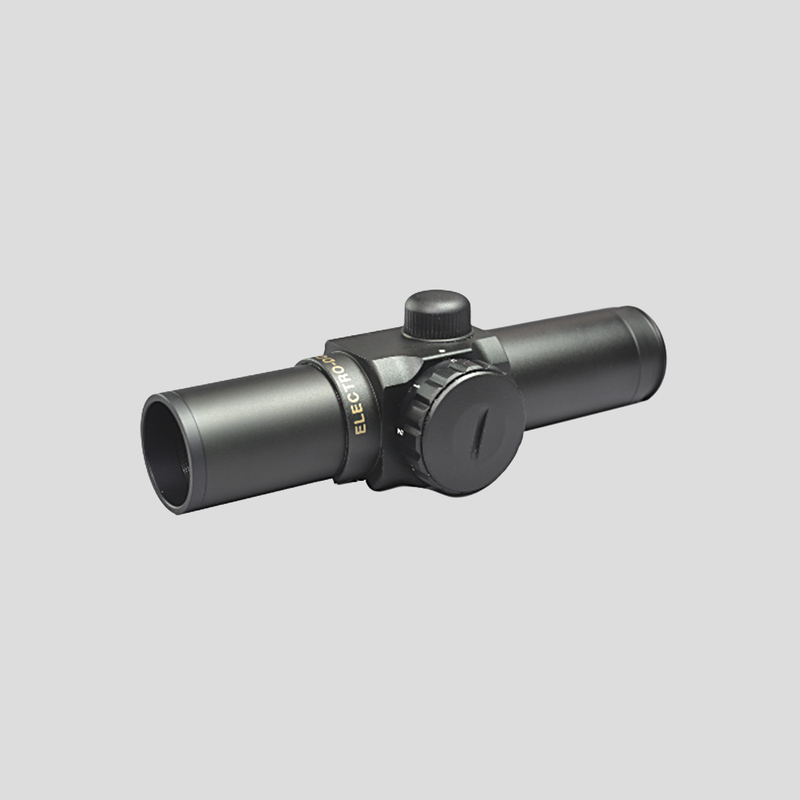 BED-4-1 | Tokyo Scope Co., Ltd.
We have a forty-year experience in production of high precision optical sights; red-dot sight and riflescopes. All products that we manufacture consist of Japanese parts, even a small screw. 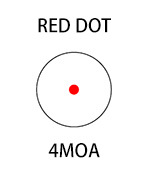 We have been offering our high quality products to a global market, and receiving great appreciation from users. 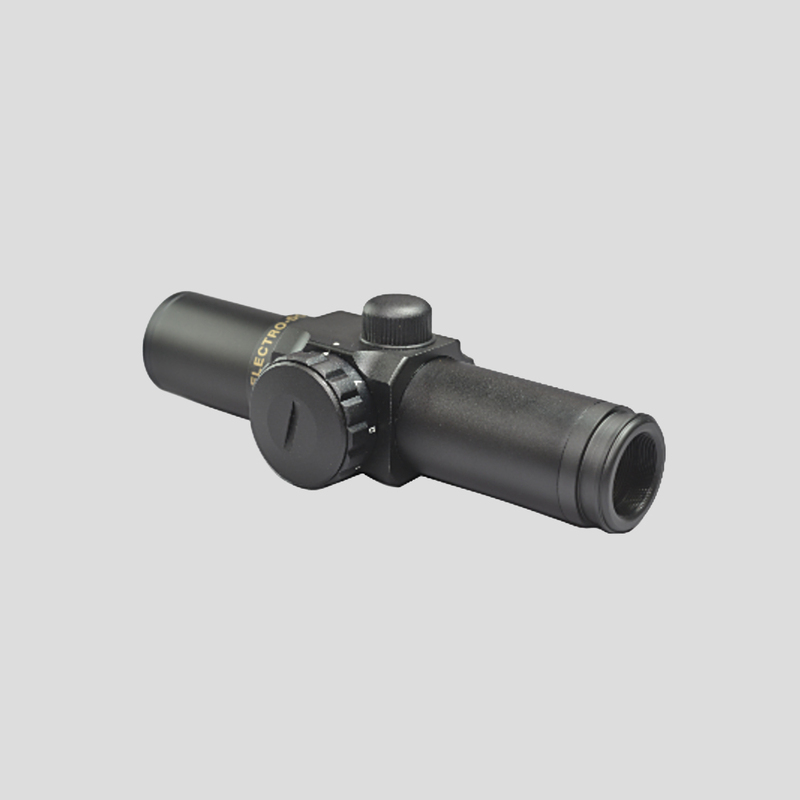 We have good capacity to fulfill client’s requirement to develop any types of red-dot sights and riflescopes. Copyright © 2019 Tokyo Scope Co., Ltd. All rights Reserved.